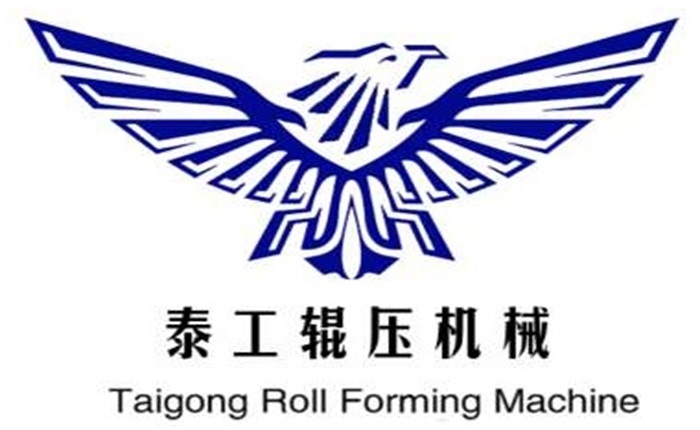 Product categories of Scaffolding Walk Board Machine, we are specialized manufacturers from China, Scaffolding Walk Board Machine, Board Roll Forming Machine suppliers/factory, wholesale high-quality products of Galvanized Steel Scaffolding Machine R & D and manufacturing, we have the perfect after-sales service and technical support. Look forward to your cooperation! Scaffolding Walk Board Machine is a popular export for us abroad. We are the most professional manufacturer with 19 years experiences in China, manufacturing Scaffolding Walk Board Machine. Our Scaffolding Walk Board Machine according to the different needs of customers, many integration for production process, such as automatic refueling machine, cutting and punching system, as well as the complex welding, riveting, bending, handling and packaging systems, etc. All of these will bring huge added value to improve production capacity, which is the leading position in the domestic industry. Scaffolding Walk Board Machine is widely used in the world.